Amazing Spiderman party favors and decorations bring even more fun to the Spiderman themed birthday party! Each package contains 6 12" latex Spiderman balloons. 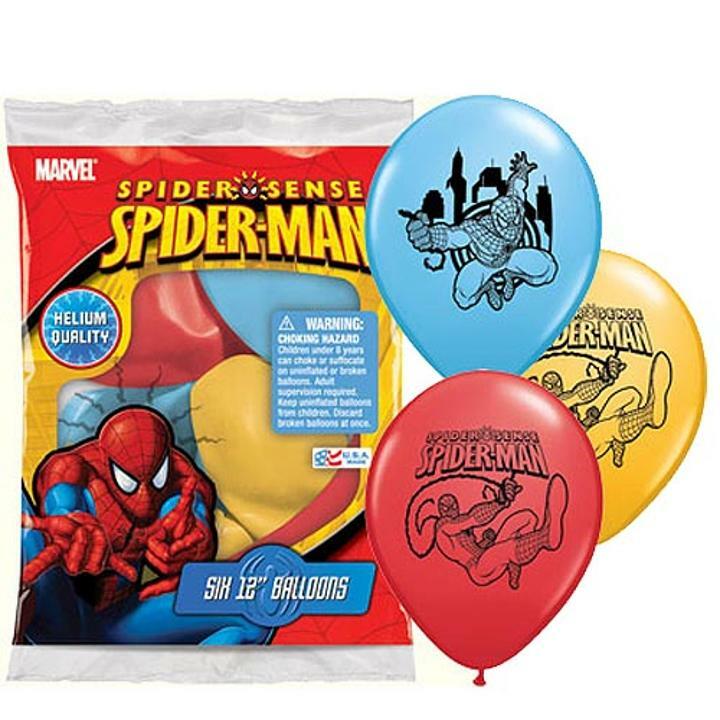 Balloons come in assorted Spiderman themed colors. Each color balloon is printed with a different Spiderman design. Made in USA.